The difference between normal people and successful people is that they utilize their time effectively. Everyone has got the same 24 hours in a day to use but what makes it different is the productivity at which they work. In a successful industry or company, all the employees are made to follow up a certain schedule and do their works accordingly. The schedule is nothing but a presentation of the day to day operations of the individual to carry out. An effective schedule is what turns into an enhanced productivity. 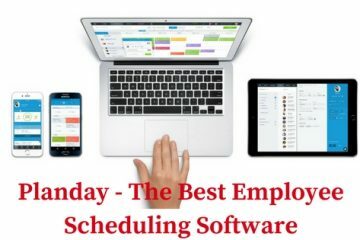 So here are some of the Employee Scheduling software you can use to create the schedule to the employees and increase their productivity. The below-listed software will help you in developing a great schedule which can be used for guiding employees in the workplace. Shiftplanning is a top rated scheduling software which is helpful to employees, managers and owners. The best part of it is the easily customized features and interface to create it. ShiftPlanning also has its own app which is on both Android & IOS. So all of them can view their schedule from the app on their smartphone and also from the desktop. There are also options of import & export data which comes in handy with the tool. The only negative part of this software is that it takes a lot of time for initial setup to start because of a huge database of employees. Schedulehead is a premium software ( also has the free version which supports up to 10 employees and 1 administrator ) which starts from $19 per month to $99 per month. It has some great features which include Grid view, list view, Auto texts, Bailouts, Web Check-in , Shift and Time off requests. They are offering scheduling services to caterers ,Retail, Contractors, Housekeepers, Event staff, production companies, Delivery services and non-profit organisations . NimbleSchedule is also a premium software which offers a 14-day trial after sign up. They quote themselves as the ” simplest and most powerful way to schedule and track employees “. Some of the features of which include Easy employee scheduling, Self-service capabilities, Team communication tools, Actionable reporting. Mobile App is also available for this. Pricing is available in two options of $1.4 & $2.8 per user per month. Though it has great efficiency at performing tasks but lacks in efficiency in some tasks which require some extra steps. If you are running a startup or a small business then CakeHR is the best option for you. It is available in both free & premium versions. With features of Automated Scheduling, Calendar Management, Employee Database and Group Scheduling. 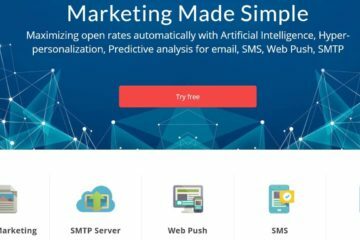 The price of this tool starts from $4 per user per month, it has a 30-day free trial to test it out. Their customer support is great and you will be loving it. Workschedule is for those who loves old interface with more advanced features like automation, Time tracking, Employee availability, alerts, customization. It can be accessed from the mobile app or from the browser from the mobile. Pricing starts from $27 per month and a free trial is also available. It has some great features and also you will get help from the software also. So, here are the best 5 scheduling software for employees. 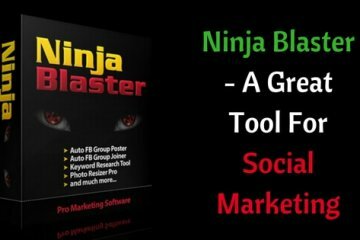 Do share this article on social networking sites and if you have any queries or need to list out of your favorite software express them in comments.